First of all Happy New Year to you all, hope the holidays were nice and peaceful with lots of Happy Reading? Sorry I have not been around for a while so much happened at the end of last year, Oh it seems so long ago now. 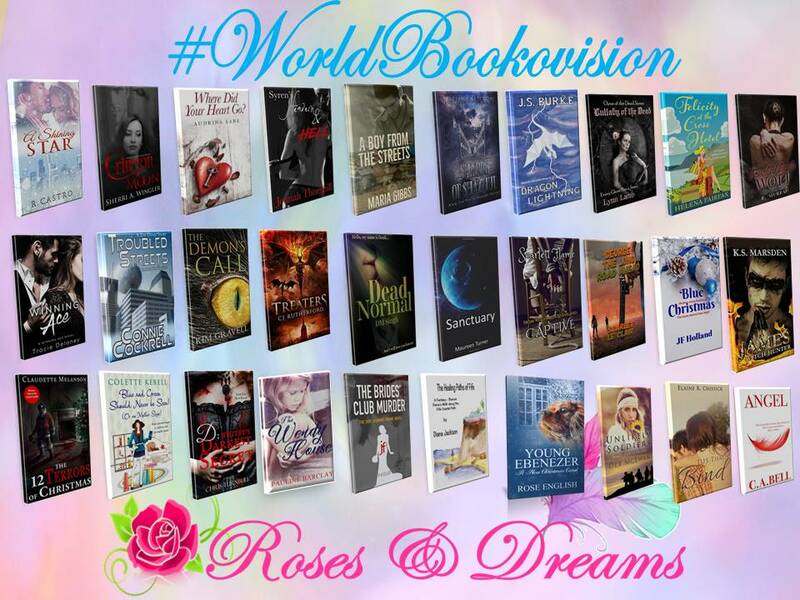 The main thing was being involved in the Roses & Dreams 1st ever #WorldBookovision (like Eurovision, but for books instead of songs) over on Facebook. WOW I added so many interesting Indie Books to my 2018 reading list. Click the image below to see the covers of the 30 participating books.